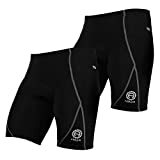 Cycling Shorts - (two Pack) : Adalid Gear Unleash your ultimate biking / cycling performance with these comfortably padded shorts! PROPERTIES - Superior + versatile: 80% polyester and twenty% lycra / spandex - Crease-resitant material with sturdy, no-friction, four-needles flat seam stitching - Company outer layer however soft inner layer in purchase to lessen friction or chafing, as well as boost cycling movement - Pad: 100% Coolmax® Fabric and Sponge that is thin but relaxed with an added soft design and style - it\'s excellent for prolonged-time sitting - Moves sweat and moisture away from entire body, enabling you to come to feel cooler and far more comfortable CONTENTS - 2 pieces of cycling / biking shorts SIZES - Little: 29.five\" waist / 22.8\" length - Medium: 31\" waist / 24\" length - Large: 33\" waist / 26\" length - Added Large (XL): 35\" waist / 27\" length - Extra Extra Massive (XXL): 37\" waist / 28\" length OUR Promise - PREMIUM merchandise, Safe checkout, and Exceptional customer services. Please get in touch with us for any inquiries or considerations. - 1-Yr Warranty (Free No-Headache Substitute!) 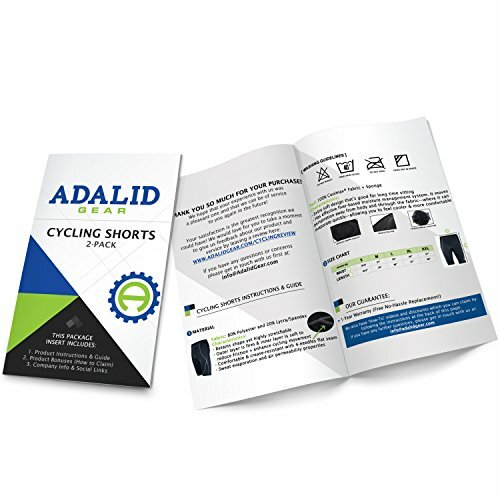 Optimize your cycling efficiency and personal these Cycling Shorts NOW! Cycling Shorts (2-Pack) made of superior and flexible fabric: 80% polyester and 20% lycra/spandex. It is crease-resistant fabric with strong, no-friction, 4-needles flat seam stitching. (For Size Chart, see 2nd photo of product listing or go to Product Description) : The shorts have a firm outer layer, yet soft inner layer in order to reduce friction or chafing, as well as enhance cycling movement. 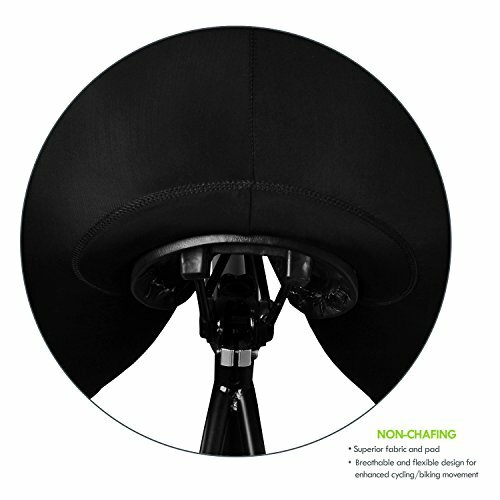 Breathable design system: moves sweat and moisture away from the body, allowing you to feel cooler and more comfortable.